Right now there is a deal on Zoya polishes for a pack of 3 colors for $12!! 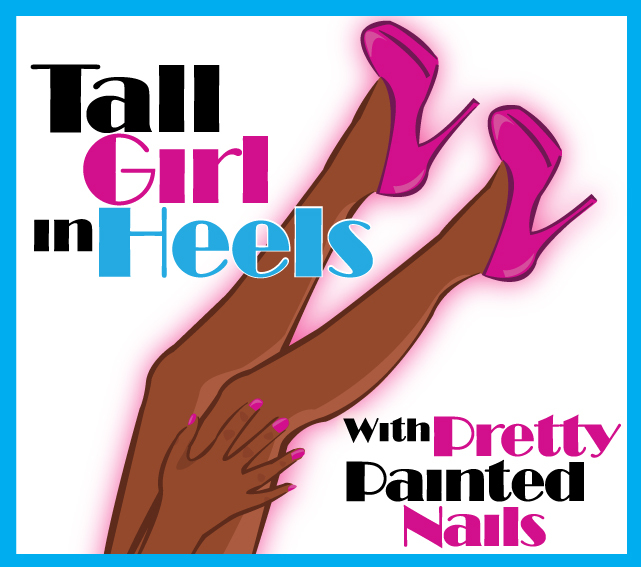 Use code: GMAZOYA at check out. This offer is valid until Friday March 30th 11:59 PM!! 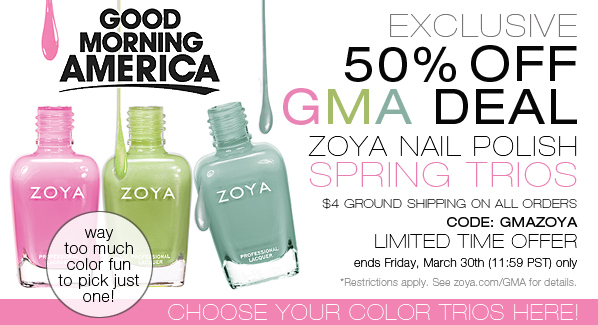 If you are new to Zoya click HERE to sign up and receive a $5 coupon to spend on a future order. *also there is a three pack that includes some of the new Beach & Surf Collection 2012. Go check it out! !